Borderlands Online didn’t work out. 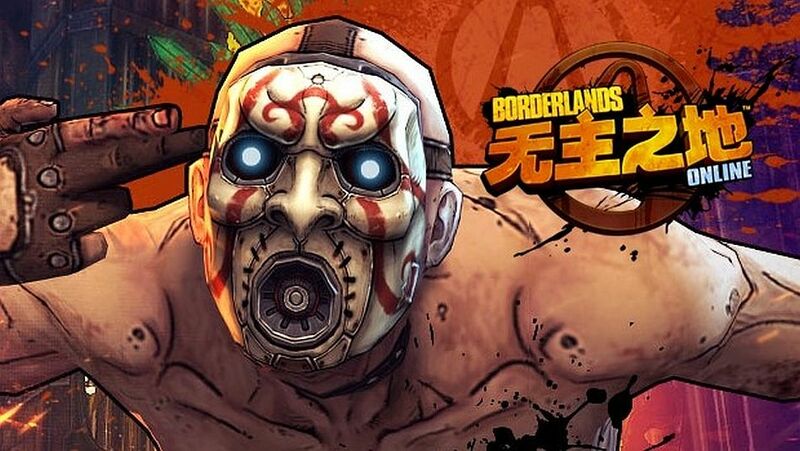 Take-Two has shuttered 2K China, the studio it founded to run the free-to-play Borderlands Online. “We can confirm that we are closing 2K China,” a representative told GamesIndustry.biz. About 150 staff were affected. Take Two’s other Asian studios are still going strong. Borderlands Online was a Chinese exclusive so this news doesn’t mean much for western Borderlands fans, but I’m a bit bummed anyway. As a pretty big Borderlands fan, I’ve often felt the formula is ripe for a massively multiplayer online spin-off, maybe in the vein of free-to-play multiplayer online Diabloesques. Oh, well; we know Borderlands 3 is happening sometime.